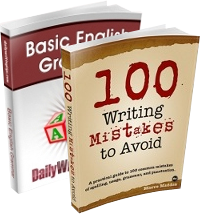 Sometimes readers write asking for basic English instruction that lies outside the scope of this site. This post is for them and for our readers who teach ESL. 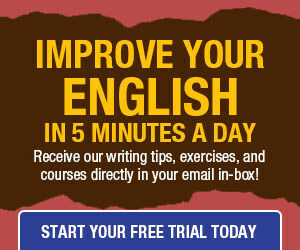 Many good ESL sites exist online. The English Club seems to be one of the best. The English Club is a site based in Cambridge, England. It was created in 1997 by British-born Josef Essberger. Access to all parts of the site is free. Content is targeted to ESL teachers as well as to students. lists of idioms, sayings, slang, etc. Thanks for remembering our English as Second Language colleagues (both teachers and students). I have been teaching ESL for 10 years as a “second” career. There are many ESL Web sites out there. One of the best (and most fun) is Dave’s ESL Cafe.